Want to be part of an inspiring community in the south of France and help to lead as our community leader? Ideally, we are searching for people eager to grow roots and develop their own sustainable ethos here. We have the platform you can use to help us make more of a difference, and also live in this awesome spot in the South of France. 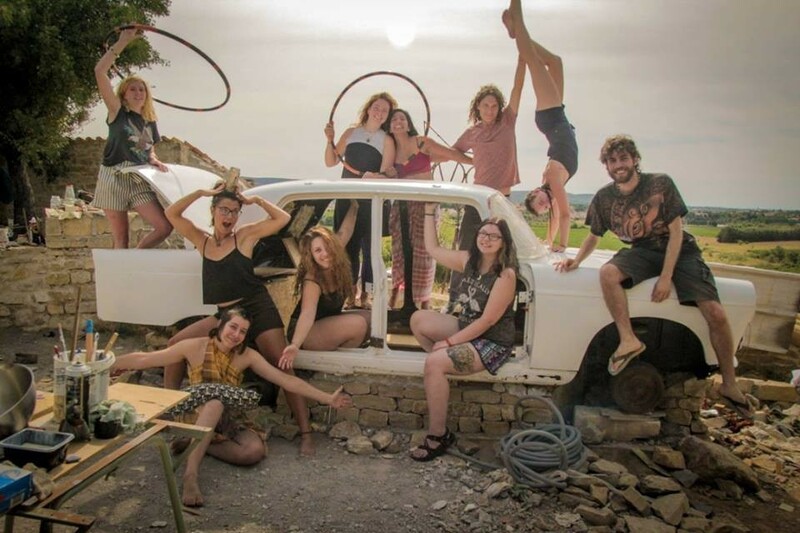 Catfarm is a off-the-grid community of travellers and creatives five years in the making where people from all walks of life come together to work on various creative endeavours. We have the amenities for digital nomads, artists, craftsmen, and other creatives. The optimal situation would be to have a rotation of a few Cat Commanders throughout the year. Most of all, we want people who takes initiative and who have a vision and ideas that they are keen to make reality. Not the dreamers but the doers. So, to our future Cat Commander, if you’ve done the dreaming and are ready to be a doer, enjoy living off-the-grid, and want to be part of something bigger, come find your home here on Catfarm. We believe in trust, collaboration and sustainability, that’s why this house is totally self sustainable. Purrrfect soil for our permaculture community and collective of upcycle artists! Also for the entrepreneurs that want to have their own kickass workshop with tools to start their projects! We are searching for someone who wants to lead the group and can delegate tasks since there are so many. There is a lot of potential to create your own projects to add to the land but the farm needs some love and art. If you like to just join us as a Cool Cat and not as a Cat Commander that is fine too! Get in touch today.